Eleven employees of the National Revenue Agency in Sofia are to face charges of corruption while some also will face charges of money laundering and one with heading an organised crime group, Bulgaria’s Interior Ministry said on March 28. The announcement came a day after reports that members of the Special Prosecutor’s Office and the Chief Directorate for Combating Organised Crime had carried out raids in Sofia and two other towns. 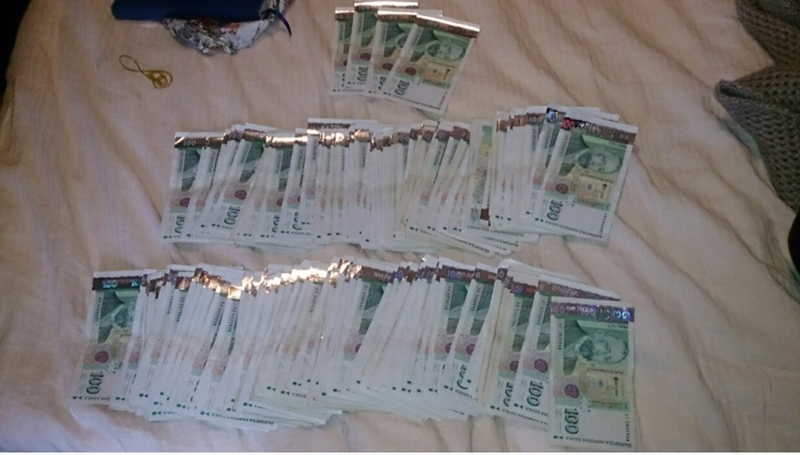 Bulgaria’s Interior Ministry said that in searches of home and cars of some of the National Revenue Agency employees, the equivalent of 300 000 leva (about 153 000 euro) had been found in different currencies and jewellery. The statement described the employees as an organised crime group, and said that the group had been subject to monitoring since October 2017. The group was headed by the chief of the inspectorate department, and includes tax inspectors and team leaders. The leader will face charges of heading an organised crime group. 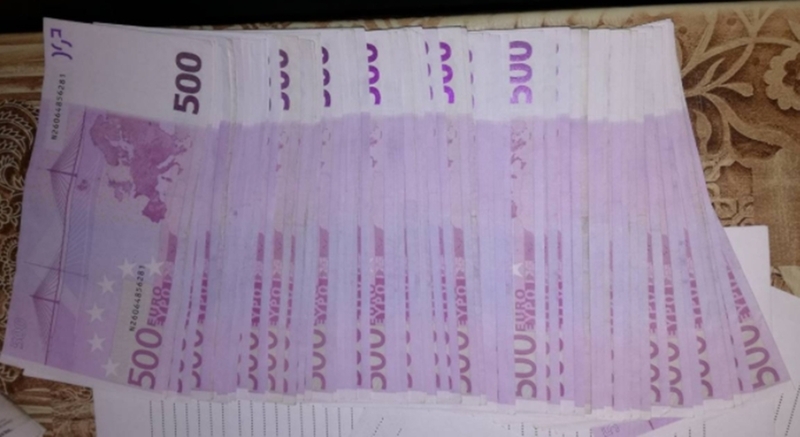 The group had taken bribes ranging from 500 to 5000 leva from owners of businesses, the Interior Ministry said.